The widespread use of network enabled technology in medicine escalates the risks of potential cyber security threats. 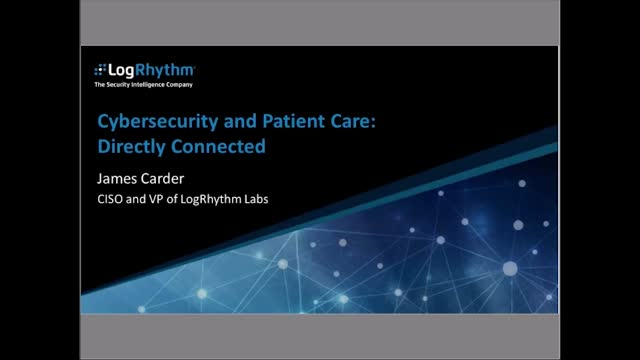 Addressing such threats and reducing IT security risks requires manufacturers, hospitals and facilities to ensure effective safeguards are in place to identify and mitigate the risks that may affect patient safety and device performance. In this webcast, a seasoned panel of thought leaders and practitioners will review and discuss the potential problems and possible impact of medical devices in the healthcare landscape. Speakers will also help the audience understand the pace of innovation in this area including its direct connection to business potential and overall cost savings.